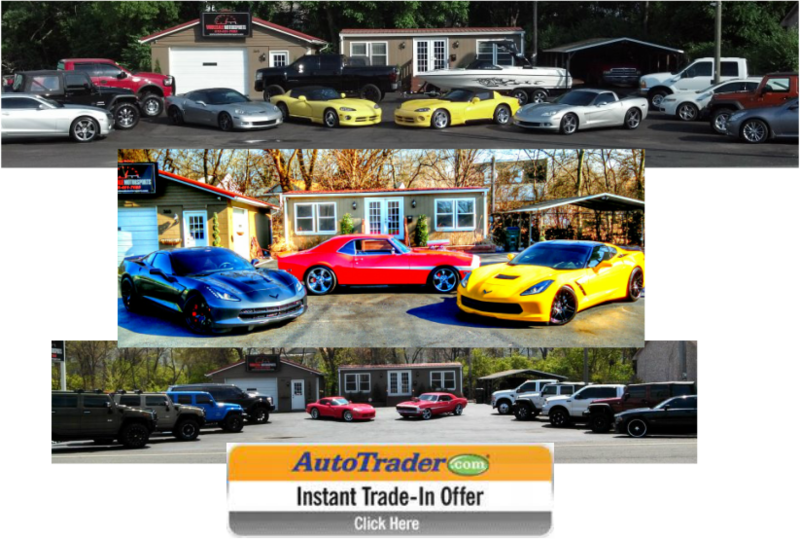 Wholesale Motorsports is a dealership that prides itself on offering the best quality and pricing on used cars, trucks and boats in the Middle Tennessee area. Whether you are buying now or planning to buy in the future, Wholesale Motorsports is able to help you with all of your automotive needs! If you don't see anything you like, please feel free to contact us through the link above and let us know what you are in the market for and we will find the vehicle that fits your needs. Call Wholesale Motorsports to schedule an appointment and compare our pricing and quality against other dealers in the area.